Dr Walker holds a weekly clinic run on Tuesday mornings at UCH. The clinic format is similar to consultations in private practice with the important exceptions that the time of the consultation is shorter and clinics are shared with a Senior Lecturer, a Specialist Registrar and are frequently attended by medical students on clinical training secondment. 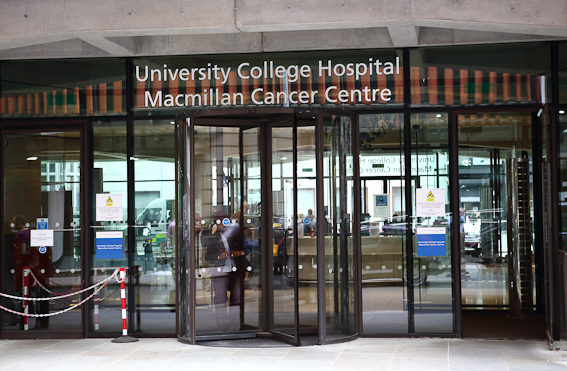 A highly specialised weekly clinic is held in the outpatient sector of the UCH Macmillan Cancer Centre in Huntley Street. 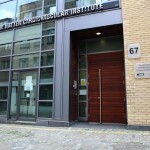 The clinic is manned by Dr Walker, assisted by one or two Specialist Registrars and a Physiological Measurement Technician to undertake complex transthoracic echocardiograms. 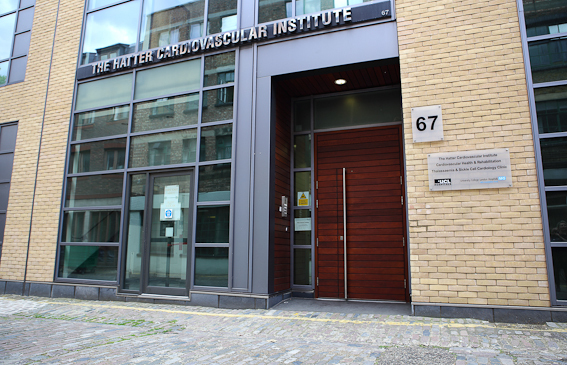 The clinic is concurrent with the red cell haematology clinic, to improve shared management of patients. Referrals are generally made through the Consultant Haematologist in charge of a patient’s routine care.